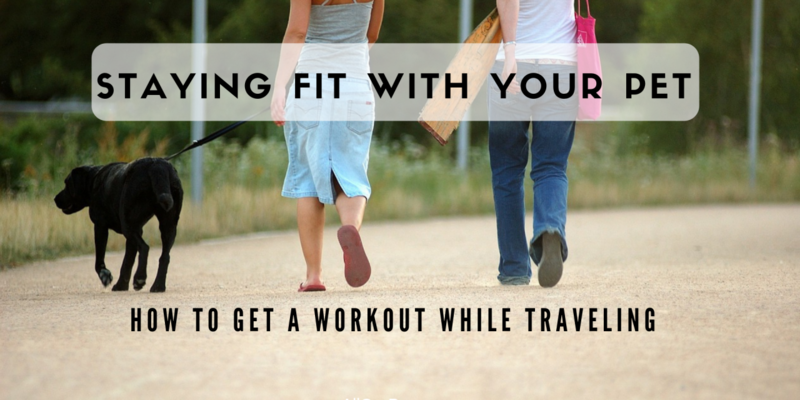 Staying fit while you’re traveling isn’t always easy. There always seems to be so many opportunities for good food and drink when you’re in another city or country, which makes it hard to keep a focus on your health. Many people choose to travel with their pets, and animals can be great workout companions. Dogs, especially, are wonderful motivators when it’s time to get active, even when you’re away from home. You can also look for opportunities for exercise in the city you’re in, such as drop-in classes, marathons, and walking or bike tours of various landmarks or historic sites. This is a wonderful way to get to know the area you’re in while getting in a workout at the same time. Just make sure that if you have your pet with you, he’ll be welcome wherever you go. If not, you may have to make arrangements to leave him with a friend or let him relax at your hotel while you’re gone. 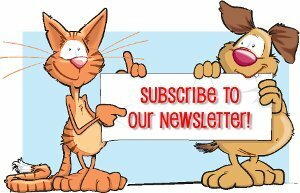 Keep reading for some great tips on how to stay active while you’re traveling with a pet, and for the best vacation destinations for those who want to stay fit. Traveling is actually one of the best ways there is to stay active since there are so many opportunities to walk around while you get a feel for the area. Local tourist attractions, such as landmarks, marketplaces, and museums, are wonderful places to walk around and get a good workout in. Do some research online before you head out to make sure your pet will be welcome in these areas and to get an idea of the rules. Some spots will only allow strollers on certain days, for instance, so if you are traveling with kids, you’ll want to know what to expect. Yoga is a wonderful way to stay fit no matter where you are, and your dog can actually participate with you. If there are no classes nearby, look for a quiet place, such as a beach or park, where you can sit comfortably and do some poses without interruption. Invest in a good yoga mat that can be rolled up and carried easily in a tote bag or backpack. When traveling with your dog, it’s always a good idea to make sure he’ll be safe and comfortable, especially if you’re going to be staying active during your trip. Making sure he has the right bedding and a soft place to rest during the trip will help keep his energy levels up. Look for crate or kennel mats or dog cot beds that will allow him to sleep well no matter where you stay for the night. There are many cities that offer various classes, running groups, and even marathons that allow you to “drop-in,” especially tourist cities. These activities are specifically for those who are just visiting and want to join in on something fun, so look online to find out what might be available near you. Many businesses and restaurants offer groups that anyone can join, and it’s a great opportunity for you to bring your pet along. Staying fit with your pet while you’re traveling can be tricky, but with a good plan and a little research, you and your pup can stay active no matter where you are. Always keep safety in mind and have a backup plan just in case something doesn’t work out.